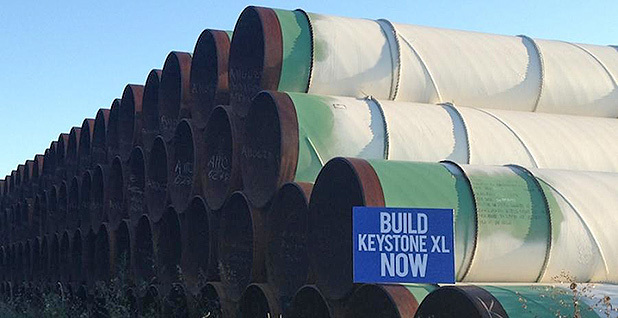 The Keystone XL pipeline. A power line crossing the James River. A big transmission project in Nebraska. These high-profile energy projects are all potential beneficiaries of President Trump's "energy dominance" agenda. But accelerated approvals, which the Trump administration has at times justified with Obama-era environmental reviews, have left legal vulnerabilities that could send regulators back to the drawing board. Legal experts who fight to impose stricter reviews say the troubling trend of speedy project approvals means courts will look with more skepticism on reviews the government is conducting under the National Environmental Policy Act. "It's going to look like a lot of judicial reversals," said Eric Glitzenstein, a founding partner of the public-interest law firm Meyer Glitzenstein & Eubanks LLP. "It's going to mean a lot more situations where agencies are sent back to the drawing boards by the courts and may not give agencies the same level of deference as in the past." Legal battles over NEPA and efforts by the executive branch to streamline reviews aren't specific to the current administration. A federal court, for example, last month struck down the Bureau of Land Management's climate review for a set of Obama-era Wyoming oil and gas lease sales. One week later, a Colorado district court tossed an analysis President Obama's BLM performed and Trump's BLM finalized for energy development in the North Fork Valley (Energywire, March 28). "Regardless of which president tries, the courts don't seem interested in speeding up the NEPA process," said James Coleman, who teaches energy law at Southern Methodist University. The Supreme Court has taken up only a smattering of NEPA cases since Congress enacted the statute in 1970. Each time, the justices have ruled in favor of the government. Lower courts, however, have ordered agencies to develop more robust studies, Coleman said. Taken together, that larger body of rulings has effectively required federal officials to conduct lengthier NEPA analyses. The average time to complete an environmental impact statement under NEPA now approaches five years, the White House Council on Environmental Quality found in a recent report. "That is the big problem," Coleman said. "The reason that these reviews have continued getting longer is the agencies are worried about their reviews being struck down." While NEPA conflicts have spanned the decades, President Trump's heightened focus on domestic energy development has brought NEPA challenges to the fore — many of them involving local environmental impacts and others involving climate change. 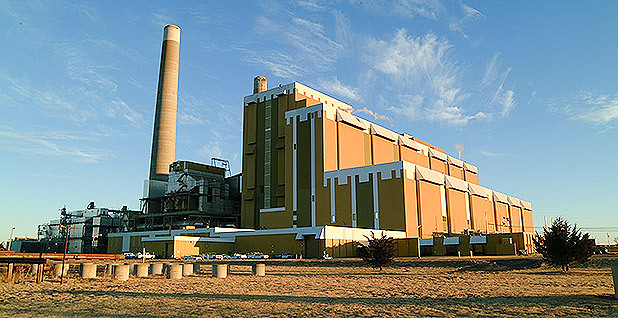 While the courts cannot force the government to choose only those projects that pose minimal environmental effects, they can demand that agencies use the NEPA process to take a "hard look" at those impacts. "There are still many judges — even pre-Obama judges — who have seen the politics of various administrations come and go," said Pat Gallagher, director of the Sierra Club's Environmental Law Program. "They respect the rule of law, so they're going to respect the NEPA statute." "When they see efforts to achieve 'energy dominance' by ramming projects through, they're not going to put up with that," he said. It's unclear how CEQ's forthcoming guidance on measuring greenhouse gas emissions under NEPA could be used in court. Trump's CEQ previously scrapped Obama-era instructions. "Agencies lose cases in every administration, but there has been a string of recent losses on climate change," said lawyer and consultant Dinah Bear, whose 25-year tenure as CEQ counsel extended through both Democratic and Republican administrations. "It was not a good move for CEQ to withdraw the earlier guidance on climate change," Bear said. As long as federal decisionmakers conduct the required NEPA analysis and accept that litigation is always a risk, the courts should ultimately acquiesce to the agencies, said Albert Ferlo, a partner at the law firm Perkins Coie who guides project developers through federal environmental reviews. "The basics in NEPA are to show your work," he said. "If agencies do that, courts are going to defer." A Montana district court last year smacked down the Trump administration's approval of a key permit for the Keystone XL oil pipeline, a project Obama rejected in 2015. Judge Brian Morris, an Obama appointee, froze construction until the State Department can supplement its environmental impact statement with more information about the market, climate and cultural effects of the TransCanada Corp. project. Trump last month made an apparent attempt to get around Morris' injunction by issuing an executive order replacing the agency's approval — which Trump encouraged in a separate order shortly after he took office — with a presidential permit. The legal ramifications of his order are uncertain (Energywire, April 2). Keystone XL critics last week sued over the order in federal court (see related story). 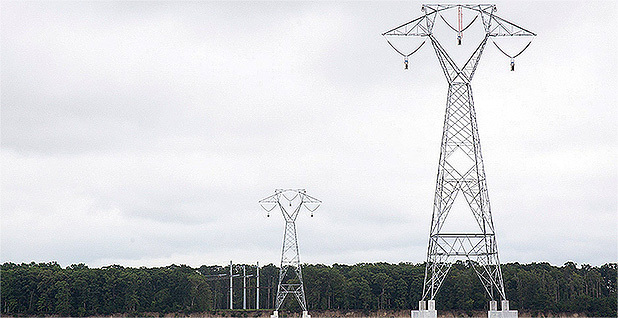 A panel of judges for the U.S. Court of Appeals for the District of Columbia Circuit last month scrapped an environmental review for a transmission line across the James River. Obama's Army Corps of Engineers began the analysis supporting the 17-mile line, which affects viewsheds near historic Jamestown, Va. Officials from other agencies, including former Interior Secretary Sally Jewell, raised extensive concerns about those impacts. Ryan Zinke, Trump's first Interior chief, wrote a letter withdrawing the previous administration's critiques. A short time later, the Army Corps permitted the project. The D.C. Circuit found that federal regulators had not properly addressed the transmission project's impacts, and remanded the NEPA analysis (Greenwire, March 1). The problem? Dominion Virginia Power has already built the transmission line. Court orders to remedy unfavorable NEPA rulings by dismantling already-constructed projects are unusual but not unprecedented. "There are as many views on remedy as there are judges on the court," said Gallagher of the Sierra Club. A National Park Service permit dispute highlights NEPA issues in one of the many legal snags facing the Atlantic Coast pipeline. After the 4th U.S. Circuit Court of Appeals scrapped other federal approvals for the natural gas transport project, NPS asked the court to remand its right of way for the pipeline to cross the Blue Ridge Parkway (, Feb. 7). The court had previously tossed a similar authorization from the agency. At issue in the NPS lawsuit is the service's decision to invoke a categorical exclusion, a type of NEPA exemption. That exclusion, pipeline opponents argued, applies to projects running through existing rights of way — not through previously undisturbed areas. The permit is currently under review by NPS. NEPA challenges are a possible hurdle in the development of a big Cornhusker State power project. The Fish and Wildlife Service recently concluded that impacts from the Nebraska Public Power District's R-Project and the wind infrastructure transmission line stimulates would be mitigated under the Migratory Bird Conservation Act. But according to instructions from Trump's Interior, the act no longer applies to actions that harm migratory birds unintentionally, and the R-Project therefore requires deeper NEPA analysis, Glitzenstein's firm wrote in comments on the project. Green groups and states are disputing Interior's migratory bird policy in court (Greenwire, Sept. 6, 2018). 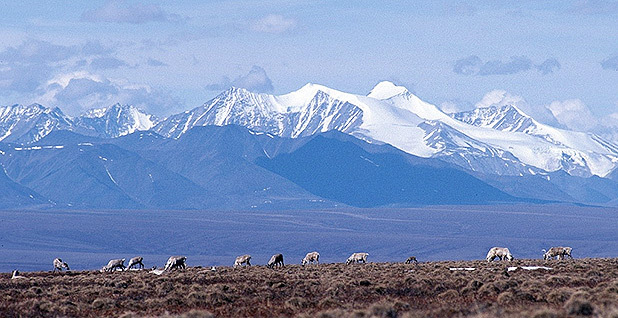 BLM's proposal to develop oil and gas in the coastal plain of the Arctic National Wildlife Refuge could pave the way for one of the Trump administration's next major NEPA battles. The government has issued a draft EIS for the plan to lease in the refuge, also known as ANWR. 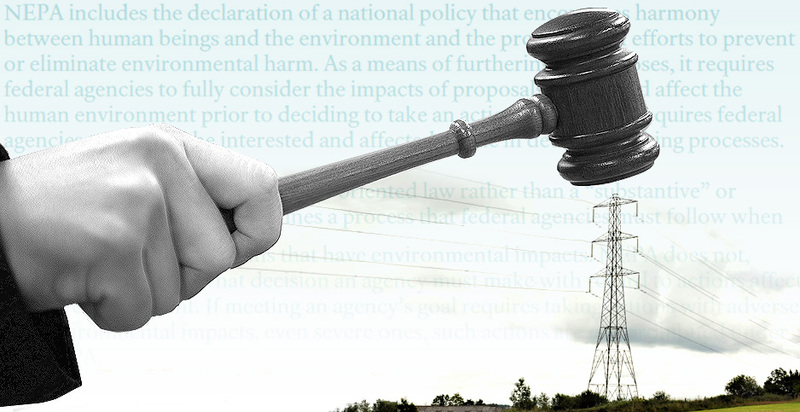 Environmental groups and states are already building their cases against the review (Energywire, March 15). 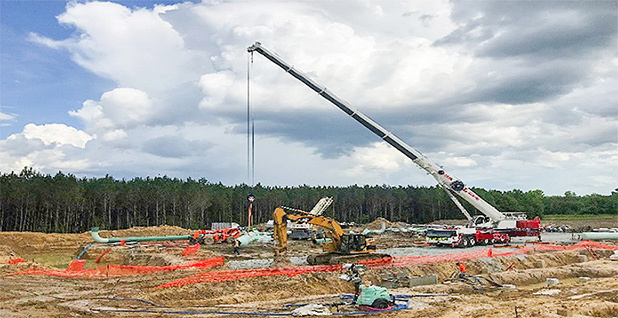 BLM will have the opportunity to incorporate comments on its draft review into its final EIS for the coastal plain leasing program. Glitzenstein said he questions whether BLM will heed criticisms of its proposal. "If they get their marching orders to approve projects," he said, "they're going to do that, regardless of impact or concerns."